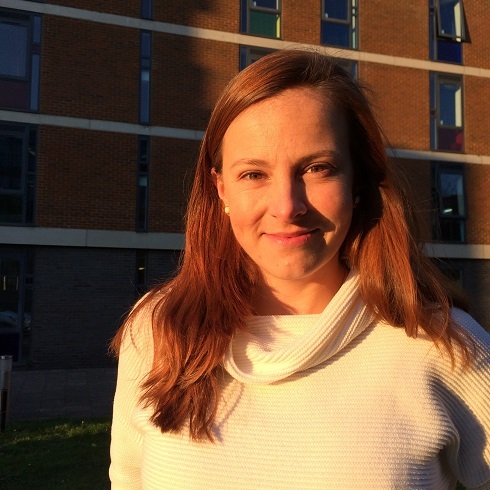 Anne-Sophie is a doctoral researcher with the Department of International Relations at the University of Sussex. With a background in global governance, Anne-Sophie’s current research focuses on the complexity of global governance of antimicrobial resistance in India. In particular, her research aims to shed light on the nexus of global and local level governance; the power (a)symmetries, dynamics, and formal and informal mechanisms that constitute global governance across levels and sectors. Prior to this, Anne-Sophie has obtained a master’s degree in Global Governance and Ethics from the Global Governance Institute, University College London (UCL). Her research focussed on the growing complexity in global governance for health. She has worked at the Department of Science, Technology, Engineering, and Public Policy at UCL, with non-governmental organisations, and in the private sector. Further information on Anne-Sophie is available on her institutional profile.